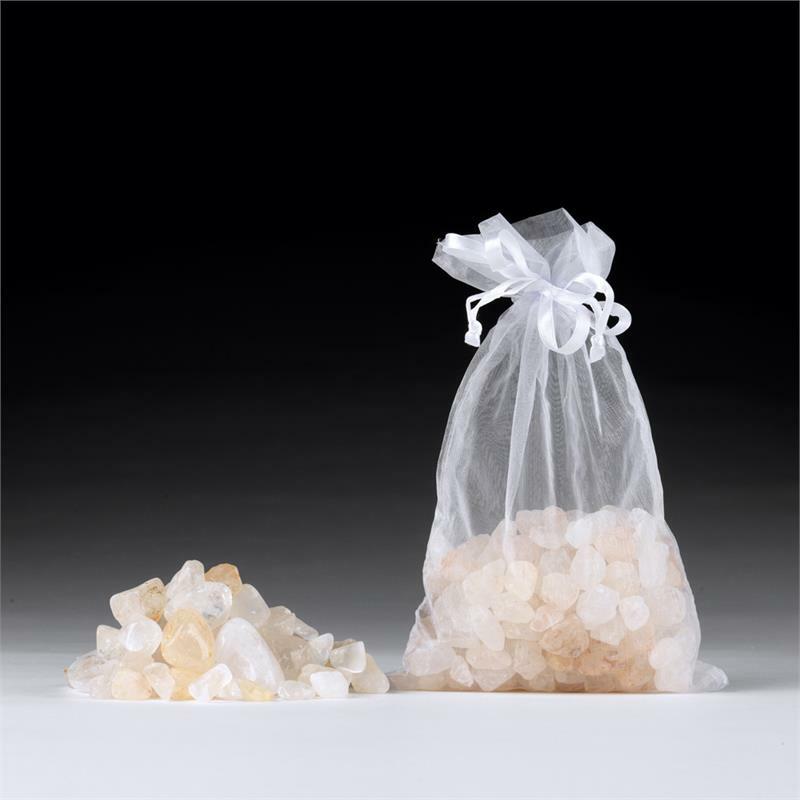 “Soaking with a big bag of Satyaloka Clear Azeztulite (which has also been Super-Activated with our Azozeo process) can be a peak experience! Satyaloka means 'the place of Truth,' and these stone have been known to stimulate experiences of Enlightenment. In fact, the purpose of their appearance and distribution in the world is to spread the energy of Enlightenment. I feel these to be the highest-frequency of all the Azeztulites, and recommend them highly” —Robert Simmons.